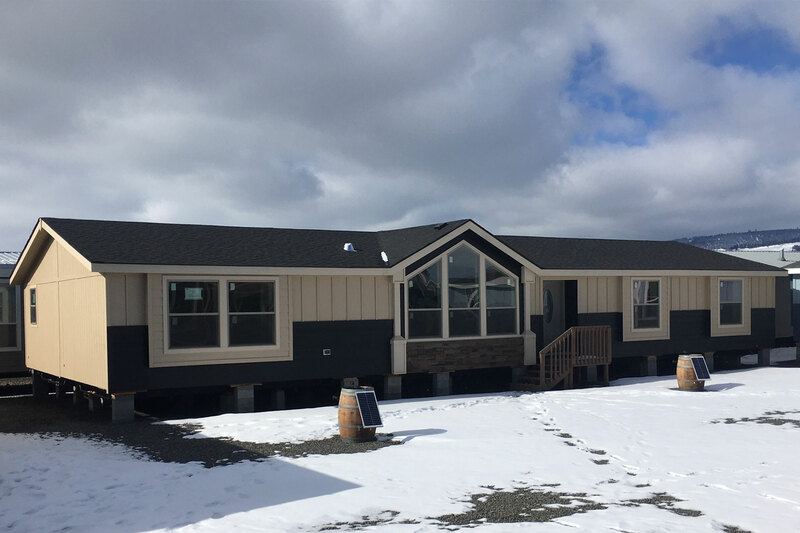 This 2506 is a custom home designed by Eastern Oregon Home center. 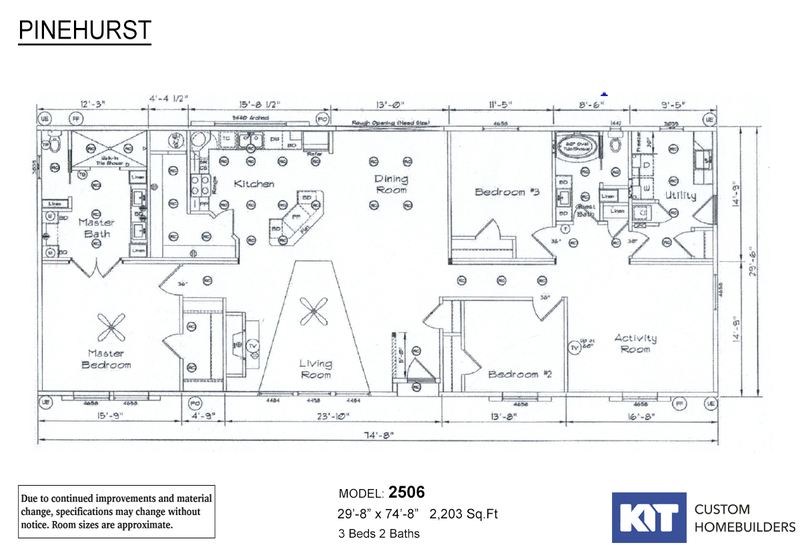 Pictures shown here are not actual lot model. Call or see retailer for details.